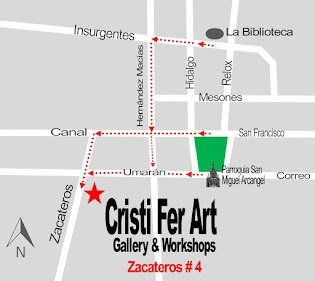 Cristi Fer Art Gallery and Workshops, in San Miguel de Allende, Mexico: Learn to paint from a photograph, 2 days workshop! Learn to paint from a photograph, 2 days workshop! 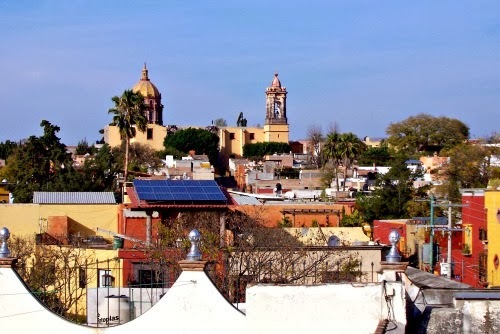 New Painting Workshop in San Miguel de Allende! 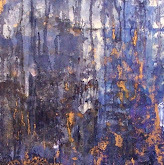 Learn to paint from a photograph, 2 days workshop. - a photo reference printed or your IPod. By the end of the 2nd day you’ll have a finish painting and learn step by step techniques to apply to any photo of your choice.